The IPL 2018 became the most open season of the IPL played in the last few days. Even till the last match, the fourth spot in the Points table was left undecided with two teams still fighting for it. Before the day began, there were multiple possibilities as to which team could make it through to the playoffs. 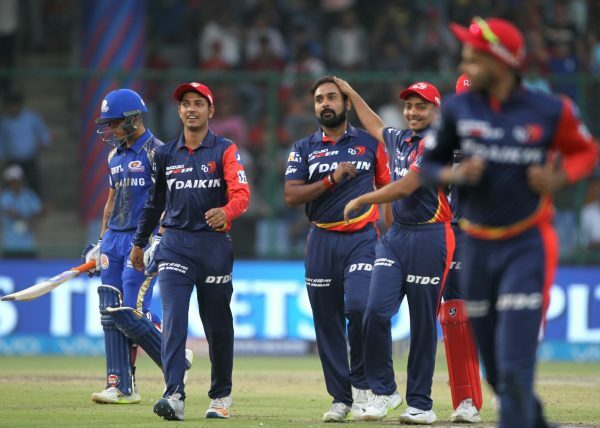 One possibility was eliminated by Delhi Daredevils earlier in the day as they defeated Mumbai Indians. The 55th match of the IPL was a knock-out for Mumbai Indians. The defending champions had no other option than winning to stay alive in the competition. They had six wins from their previous 13 matches and were tied on points with Kings XI Punjab. With the superior net run-rate that they possessed, a win would have done enough to take Mumbai in top-four ahead of Rajasthan Royals. 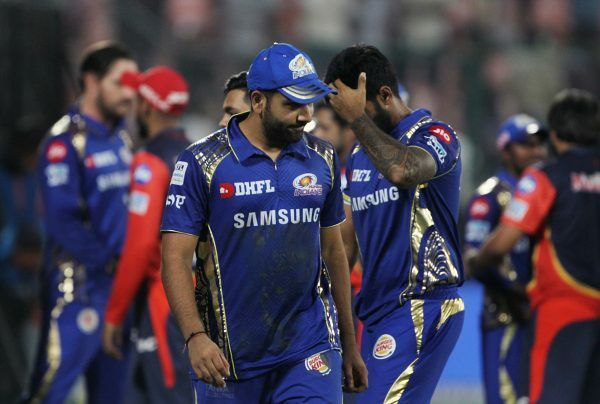 With the target clearly set ahead of them, Mumbai Indians were determined to defeat the lowest-ranked team in the IPL this year. 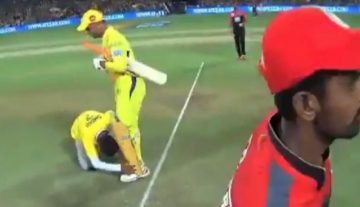 Delhi Daredevils had no chances of qualifying for the playoffs and were playing fearless cricket. The previous years of the IPL show that a team is at its hungriest when it has nothing to lose. Delhi had already defeated Chennai Super Kings in their last match. In this match played at the Feroz Shah Kotla Stadium, Delhi, the home captain who is ironically from Mumbai won the toss and decided to bat first. Riding on Rishabh Pant’s explosive 64(44) and Vijay Shankar’s 43(30), DD got the score of 174. In the chase, Mumbai Indians started off confidently and with Evin Lewis batting inhibited the target was fast approaching. Then Delhi’s legspinners arrived at the show and skittled Mumbai Indians. The wickets kept falling regularly and it was only Ben Cutting’s heroics in the end overs that kept some hope alive. Amit Mishra was Man of the Match for his 3-wicket haul. When asked about the decision to bat first while other teams consistently choosing to bowl first, Shreyas Iyer said,“We have been playing cricket on this wicket for a few days now and we have read the track well.” Iyer has handed captaincy mid-way into the tournament and despite the losses, the team was seen winning hearts with their performances.